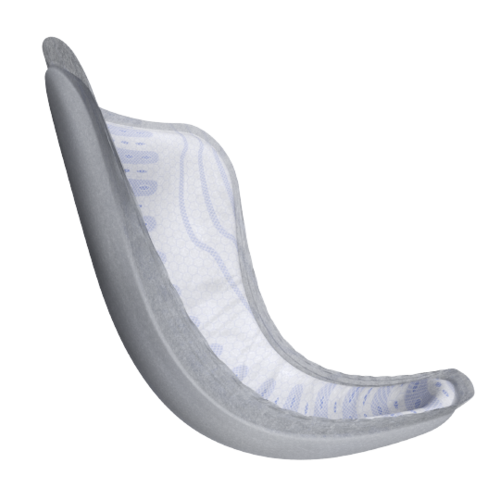 TENA® for Men™ is specifically designed with a cup shape to work perfectly with the male anatomy. 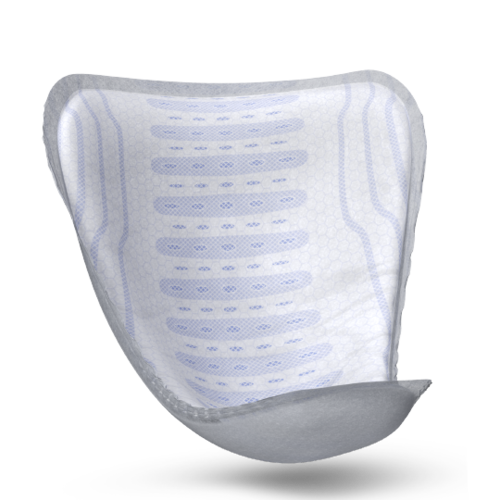 An adhesive strip will keep the pad in place and provide discreet and secure protection. 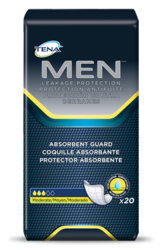 TENA® Men™ provides protection, comfort and discretion. TENA® Men™ protectors are cup shaped for the male anatomy to gently follow the movement of the body to provide a secure fit. 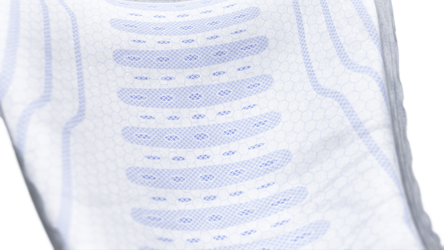 Dry-Fast Core™ ensures dryness and effective leakage protection. 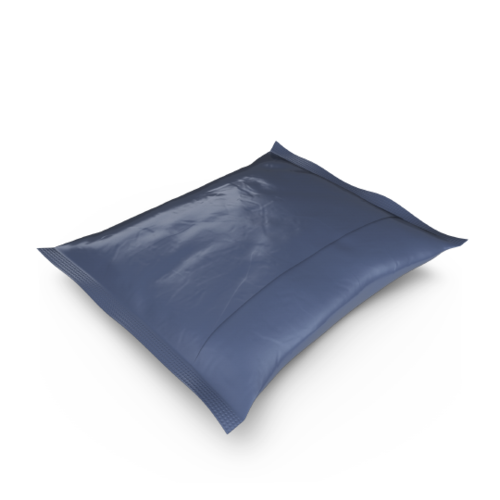 This thin protector contains super-absorbent polymers that retain liquid and keep it locked in. 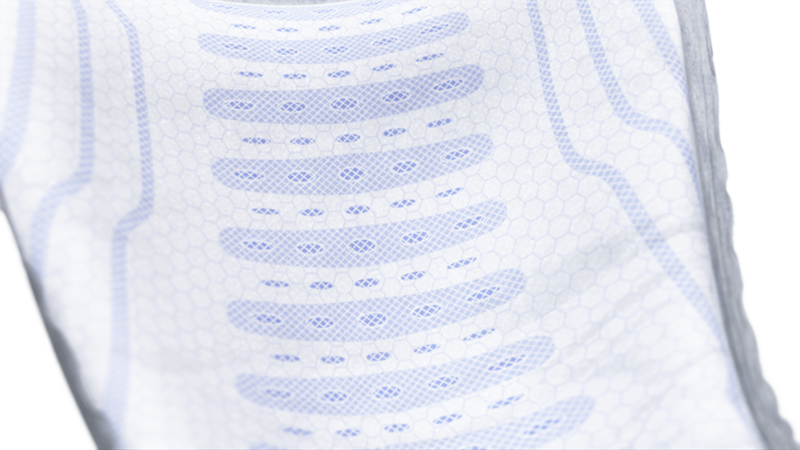 The soft surface is comfortably gentle against the skin and also less noisy for discretion and wearer confidence. The adhesive strip helps keep the product securely in place when worn with regular, close-fitting, brief-style underwear.